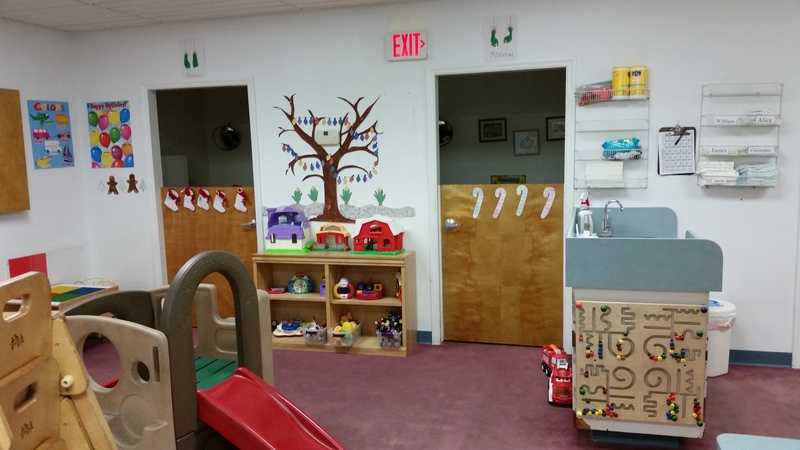 Our toddler wing is comprised of two adjacent rooms. 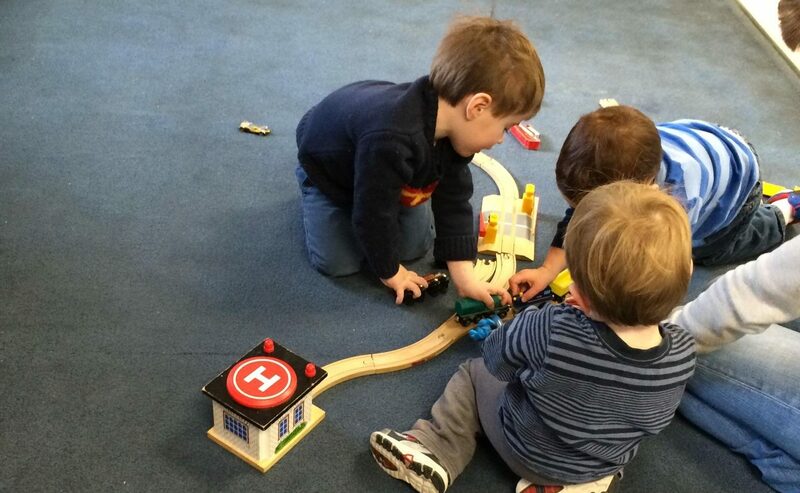 We have a younger toddler group and an older toddler group. 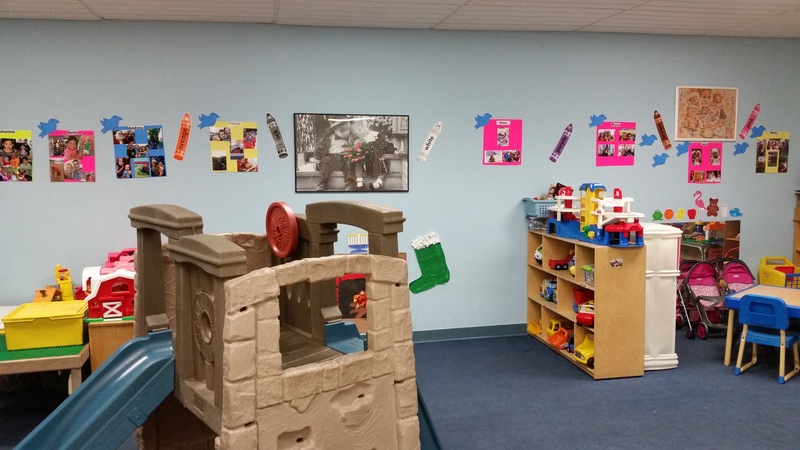 Although the major part of their day will be spent playing and pretending, being hugged, loved and read to, toddlers will be provided with activities and equipment for optimal learning and stimulation. 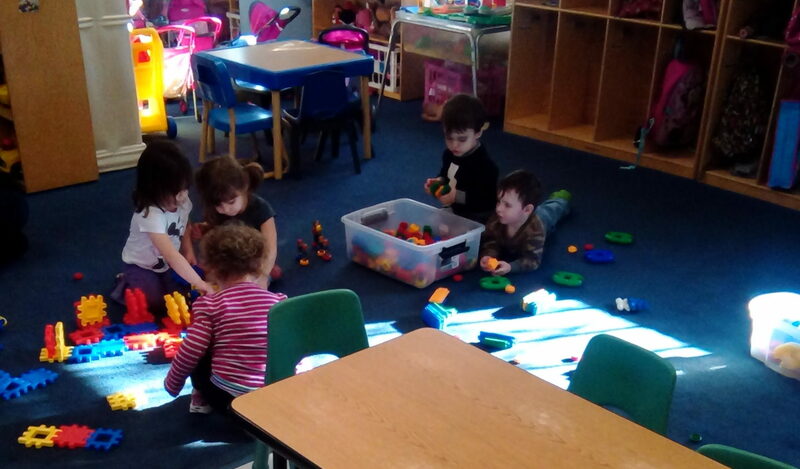 Some goals for this age group are: development of language, small and large motor skills, fostering creativity and independence, and providing quiet times to balance out the day. Our older toddlers will be introduced to toilet training. Toddlers can be challenging while they are learning to deal with their independence and establish their identity. 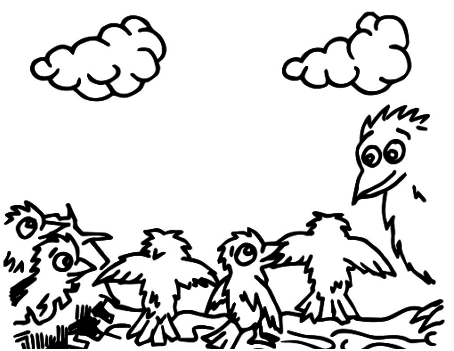 They have a short attention span and need a variety of activities to keep them stimulated. Ongoing communication between teachers and parents is essential to maintain guidance and to make sure children are not frustrated while experiencing their new found independence. The most important job for us is to make sure they have fun!